Lines drawn from yesterday towards tomorrow. Squigs has found his niche capturing and celebrating the heart of our stories. as seen regularly on Broadway.com since 2010. 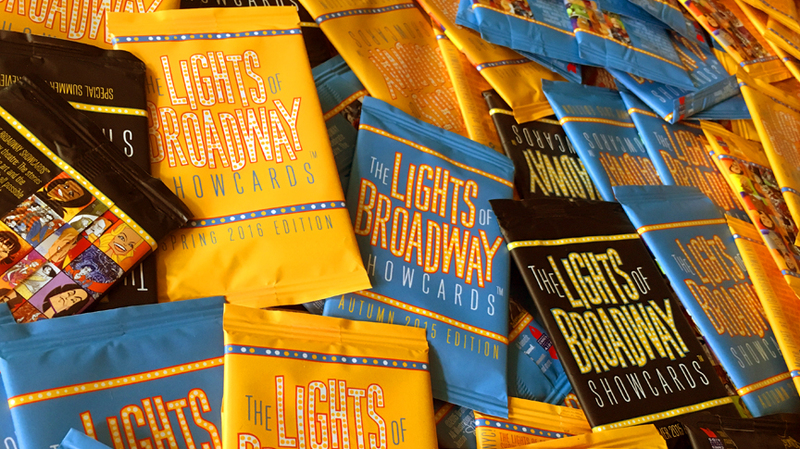 In 2015, The Lights of Broadway Show Cards™ debuted and quickly became a craze among Broadway fans worldwide. A little bit of Squigs' story: What he's done. And how and why he does it. how to hire him for commissions or consultation.